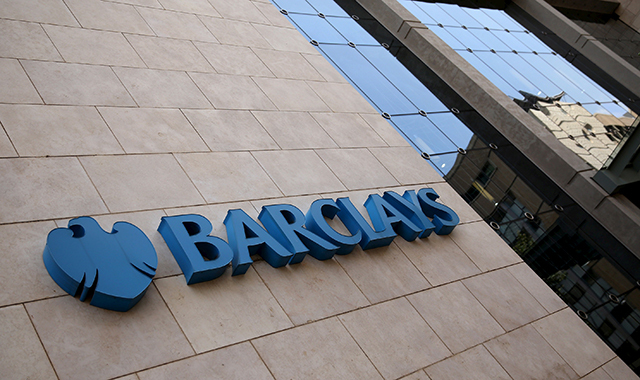 Barclays has appointed Jaideep Khanna and Reid Marsh as co-heads for Asia Pacific, replacing Andy Jones who will return to Britain, according to an internal memo seen by Reuters on Thursday. Khanna will continue to oversee Barclays' business in India, while Marsh will continue to lead its banking operations in the region. Their appointments are pending regulatory approval, the British bank stated in the memo. Jones, who joined the London-based bank in 2000 and became its co-CEO for the region in May 2014, will take a temporary role as vice-chairman throughout the transition. The memo cited personal reasons for his decision. The British bank has scaled back across Asia in a bid to slash costs and improve profitability since early last year. In January 2016, it said it would close its cash equities business in the region and cut about 1,000 jobs in the investment banking sector worldwide, including many Asian countries. Singaporean lender Oversea-Chinese Banking Corp (OCBC) in April snapped up Barclay's Asia wealth business for $320 million.